Mahindra and Mahindra Limited, the part of Mahindra Group, a $12.5 billion firm declared that Amit Mate, technology consultant from Kolhapur has been chosen as Grand Prize Winner for pioneering Guess the Price Contest for Mahindra XUV500. 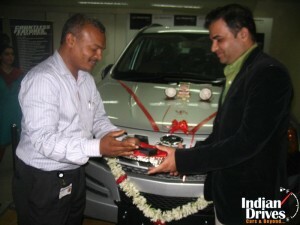 The Mahindra XUV500 key was given to Amit Mate at a function held at Mahindra Dealership, Pune. 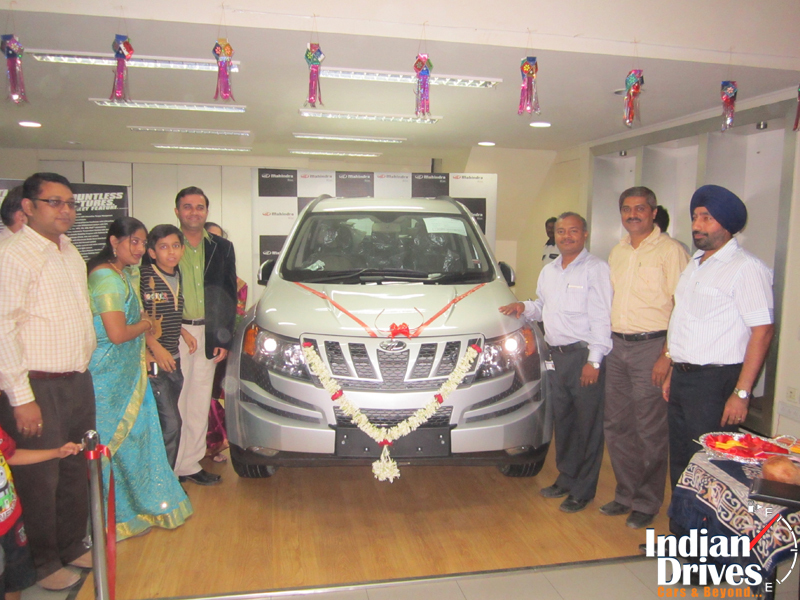 Fascinatingly, the company adopted a groundbreaking and untraditional approach to the introduction of Mahindra XUV500 selecting to set free the power of interactive social and online media for increasing decibel levels for Mahindra. The challenge was a grand success with 6.5-lakh visitors, who helped unlock the webcam feed and reveal the all new Mahindra XUV500. After receiving the keys, Mr. Amit Mate said that it is a dream come true for him, as he has been a keen Mahindra enthusiast. Mr. Vivek Nayer, Senior Vice President Marketing at Mahindra and Mahindra Limited, Automotive Division said that they would like to praise Mr. Mate for this contest. Mahindra and Mahindra Limited is a flagship company of Mahindra Group and a multinational company situated in Mumbai, India. The company was originally incorporated in the year 1945 in Ludhiana by two brothers named J.C. Mahindra and K.C. 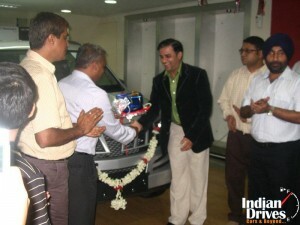 Mahindra along with Malik Mohammed. After India gained independence, Mr. Mohammed emigrated to Pakistan where he became the first finance minister of the nation. The Mahindra Group operates in key industries, which drive economic growth, enjoying leadership position in semi urban and rural financial services, tractors, vacation ownership, utility vehicles, IT and more.